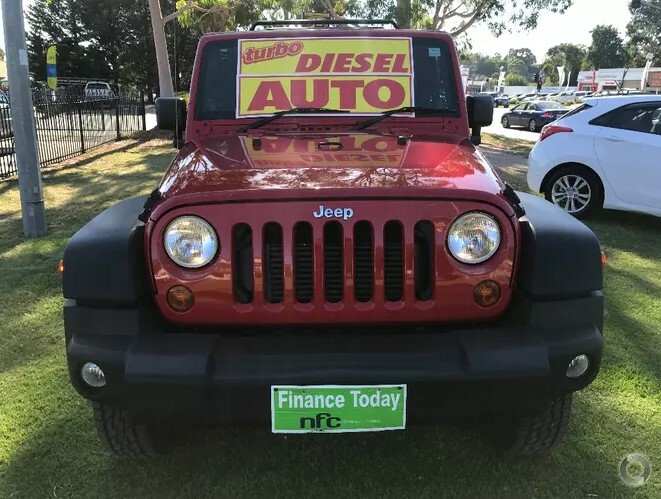 2007 Jeep Wrangler Turbo Diesel Auto 4×4 wagon, RWC, RACV test and report, 1 year warranty!! 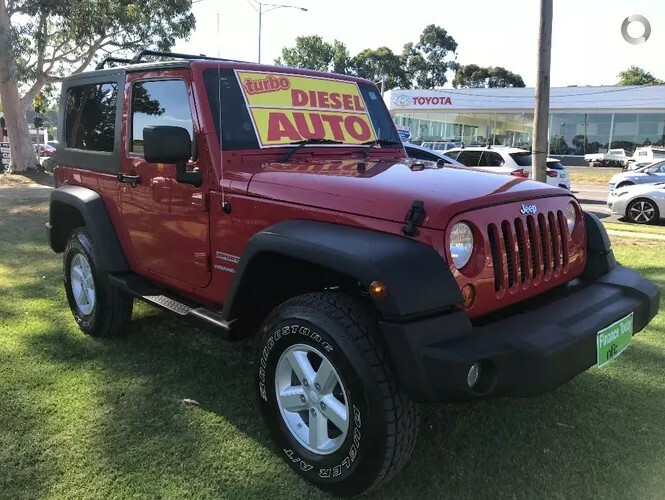 This spotless SUV is loaded with extras and has been meticulously maintained. 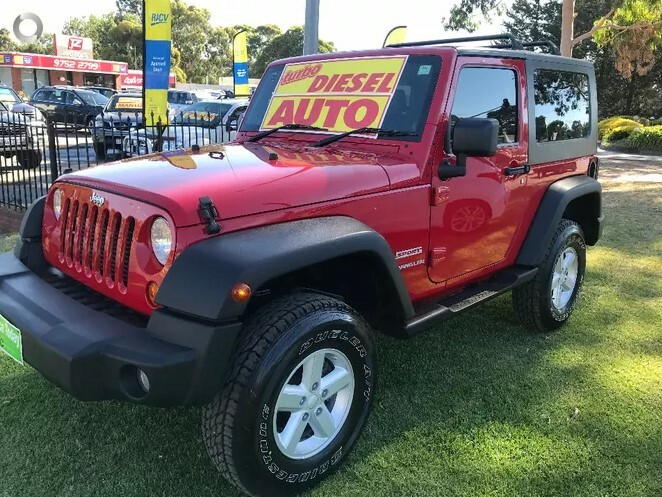 It comes with our exclusive RACV peace of mind package and its cheap! !